Holidays are coming and I'm on the look out for gifts for guys. 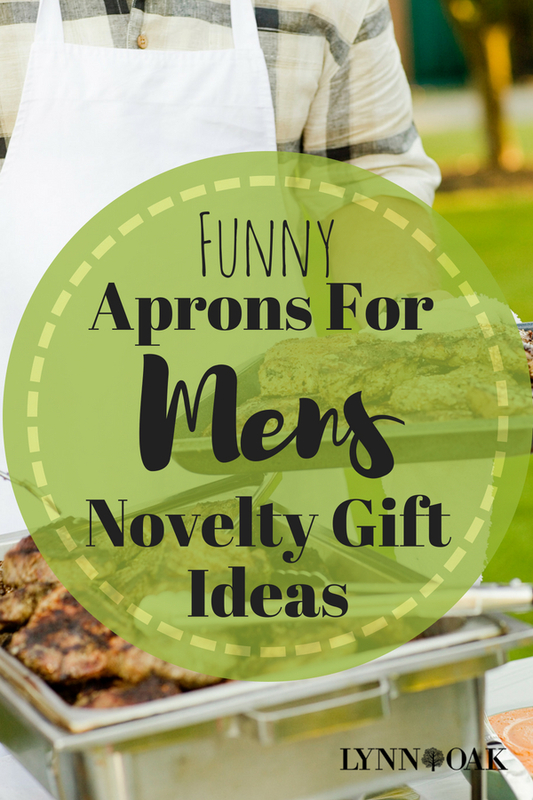 I'm thinking that funny aprons for mens novelty gifts would be great. I have my dad to buy for and some other relatives and all of them are in charge of the grill during the summer events we do together. What a fun thing they can actually use, I know my dad would wear one. How about your guy friends? Wouldn't it be a fun gift to give and take pictures of them to post on social media?! I found some really funny ones too and the reviews for all of them are great, seems like I'm not the only person to have this idea! I went on my favorite online store and picked out 5 of them that I thought I would like to buy. Also ruled out the ones I thought were inappropriate. Yeah, they have those too! Not going to be giving my dad one of those! Nope!